Europe, alongside countries such as Japan, is going through a profound demographic shift: stagnating birth rates and increasing life expectancy mean the proportion of older adults is increasing. 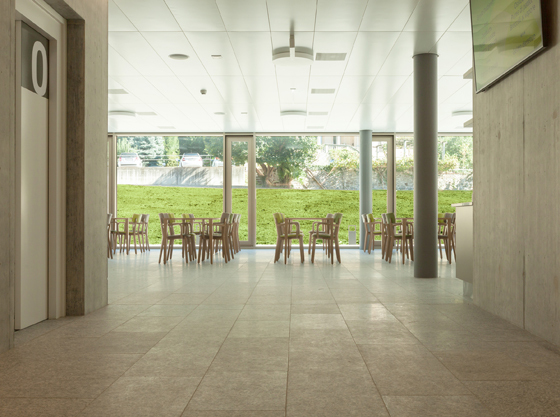 It is estimated that by 2050, people above 65 years of age will comprise more than 30% of the population of Great Britain, 35% in Germany, and over 40% in Spain. 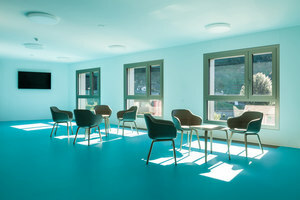 In addition, this age group is increasingly healthy into old age, meaning that even when they move into a care home, they want stimulating places in which to live and socialise. 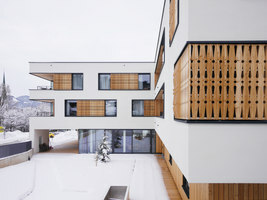 Care homes are likely to become one of the most important typologies that architects will be designing in the decades to come. 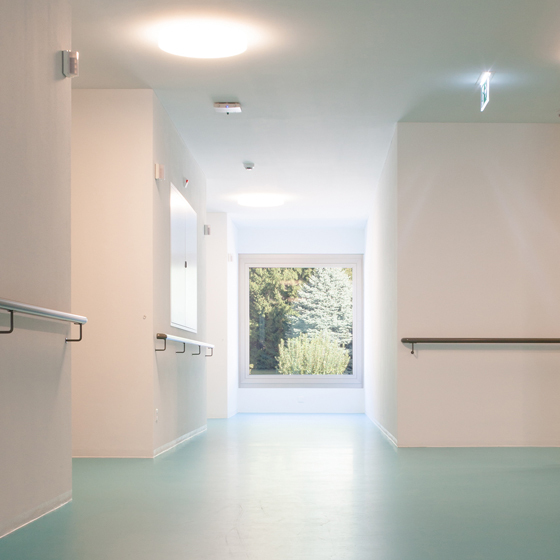 A number of European countries with generous social care systems are already trying to cater to these needs. 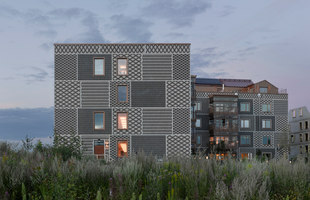 In Huningue, France, architecture practice Dominique Coulon & Associés has designed modern housing for the elderly comprising 25 units of 50 square metres each. 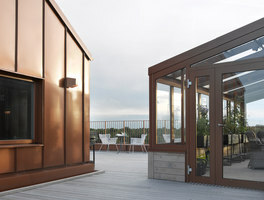 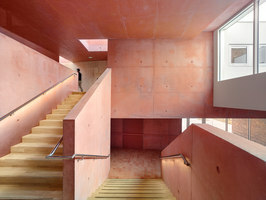 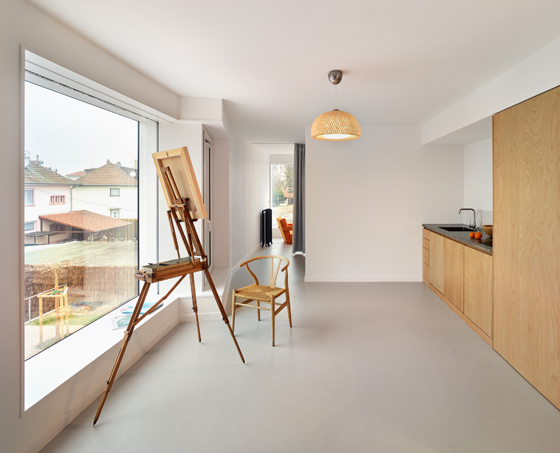 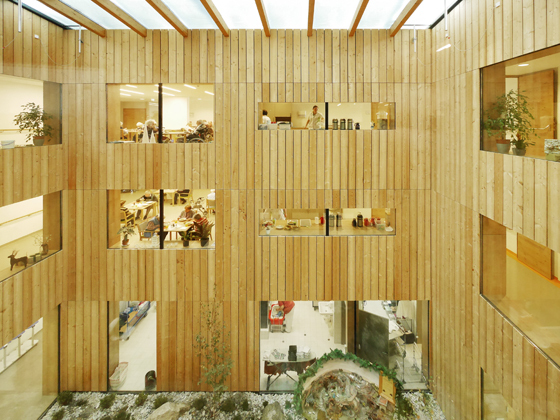 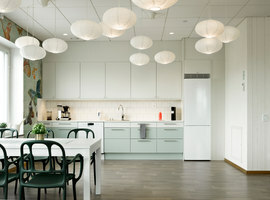 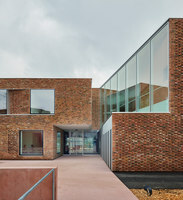 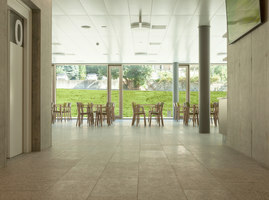 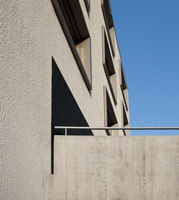 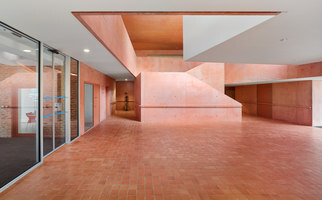 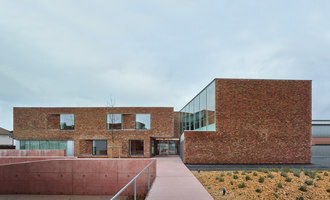 In this care home, particular emphasis is given to communal spaces such as the hobby workshop, computer room, restaurant and a wide, central staircase, which encourages encounters between residents. 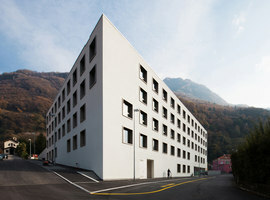 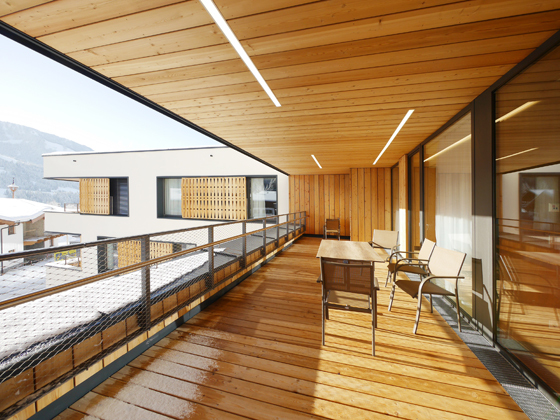 In Bellinzona, Switzerland, Studio Gaggini and Nicola Probst Architetti have designed a spacious and bright nursing and retirement home with 76 self-sufficient rooms inside a compact volume with generous common spaces for dining as well as physiotherapy. 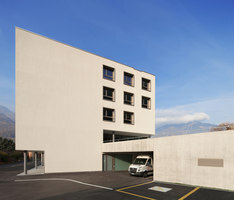 These spaces offer a direct connection to a sloping, landscaped garden, which includes a small chapel, while each residential floor provides common areas and additional healthcare facilities. 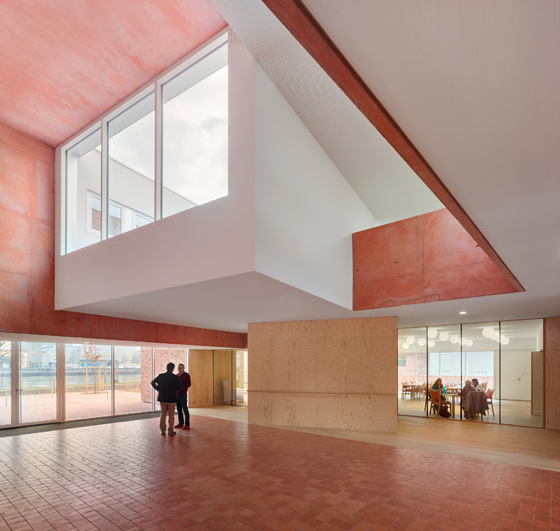 Ageing populations are set to have a large impact on small towns and rural areas across Europe. 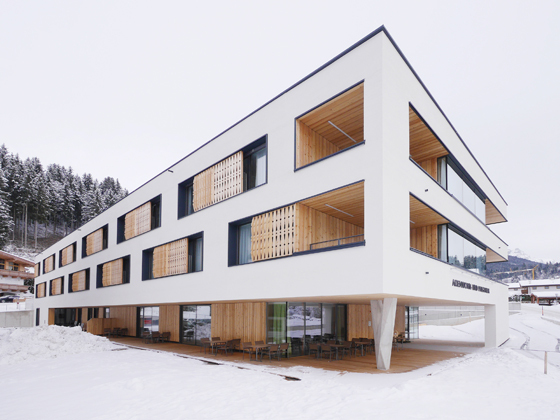 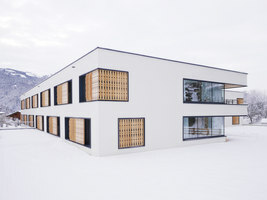 In Austria, three small municipalities in Tyrol have decided to pool their resources and open a modern care home. 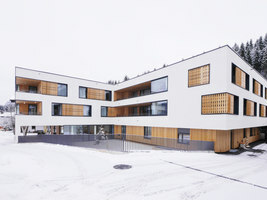 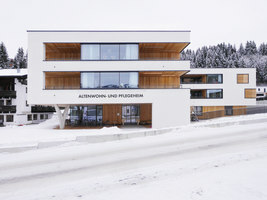 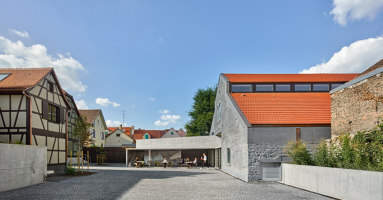 Built in Scheffau am Wilden Kaiser and designed by Srap Sedlak Rissland + Dürschinger Architekten, the retirement and nursing home Am Wilden Kaiser provides generous, modern accommodation for 54 residents with landscaped surroundings which include a dementia garden and a children's playground, as well as a covered courtyard. 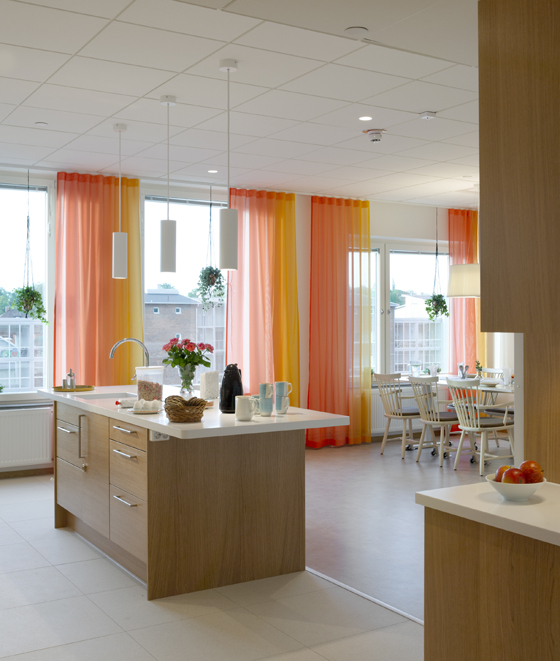 But care homes can also be an integral part of expanding urban areas. 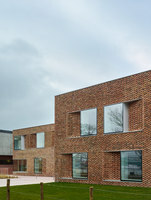 This approach has been used in Växjö, Sweden, where the Kjellander & Sjöberg architecture studio designed a new care home as the starting point of a new urban block. 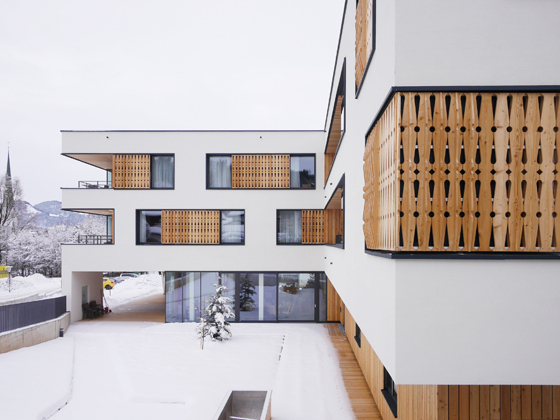 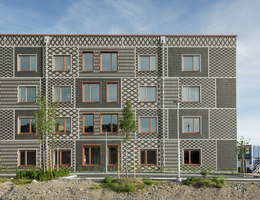 With a patterned facade made of prefabricated panels, this elderly care facility provides an urban anchor for the future neighbourhood. The residents enjoy bright, informally furnished interiors and a number of shared facilities such as an open plan kitchen and dining areas, while the large flat roof is used as a terrace that accommodates greenhouses for keen gardeners.